Jeff Luke is a Seattle-based photographer who has most recently been focused on photographing animals and donuts in creative scenarios. More than anything, he loves the connection created when sharing his art with others. 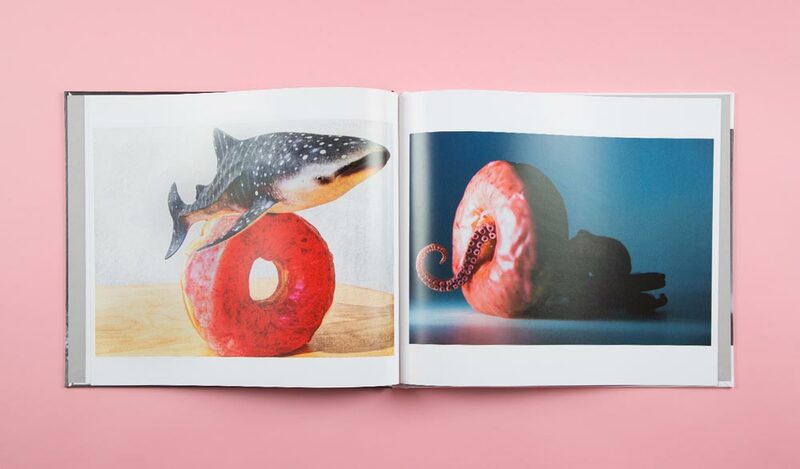 We met Jeff at a customer meet up in Seattle last year and were blown away by his experience in the photography industry, his passion for art, and his book Animal Donut. 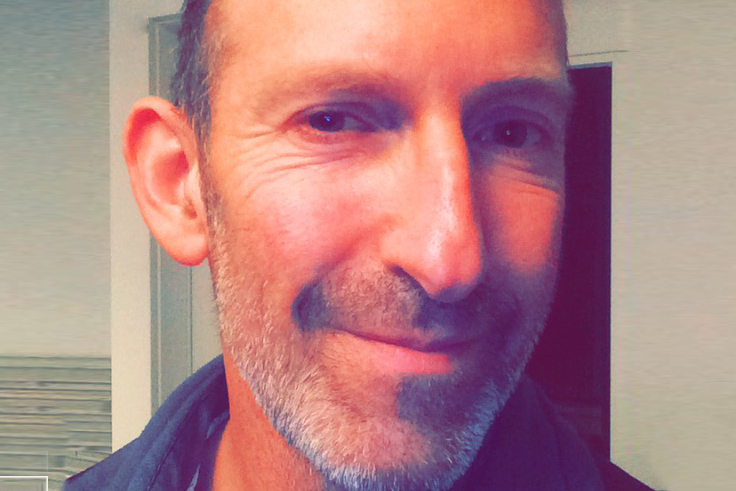 We asked Jeff to participate in our Artist Spotlight so he could share his story and passion with our readers. His love of art blew us away. He said, “Only a human being is capable of doing this thing called art, the act of touching someone else through your emotional labor. I’m not talking strictly about art as a painter or photographer or sculptor…it’s a form of improvisation where you’re generous with ideas.” There is no doubt he loves to connect with people through his art. Having free time without too many appointments jamming my calendar. Having lots of free time to teach others and spend time with friends. Taking chances, thinking big, and aiming high. My ability to focus (no pun intended, coming from a photographer). I keep pushing the ball forward every day until I get my work done. I’ve found that all successful people are good at focusing. Also, I am willing to fail so that I may make change happen. Even though one part of my brain knows I might fail, another part knows I might succeed. I keep both ideas in my head, push forward, stay focused, and I keep creating these photos because if I don’t, nobody will. Ben Graham, who was Warren Buffett’s teacher and mentor, said that every day he hoped to do “Something foolish, something creative, and something generous.” Words to live by. What tool did you use to create your book? How was the process? I used Blurb BookWright to make my first book, which was a hardcover. Later, after meeting Dan and Jessica from Blurb during their tour in Seattle, I learned about magazine-style books available through MagCloud. I decided to try making a MagCloud book. I had to learn to use Adobe InDesign (it took me about 3 hours to master, and I’m no graphic designer, I promise) to lay out my first book. Then I made several more books and one-offs—it’s inexpensive and a great approach until you get the hang of it. 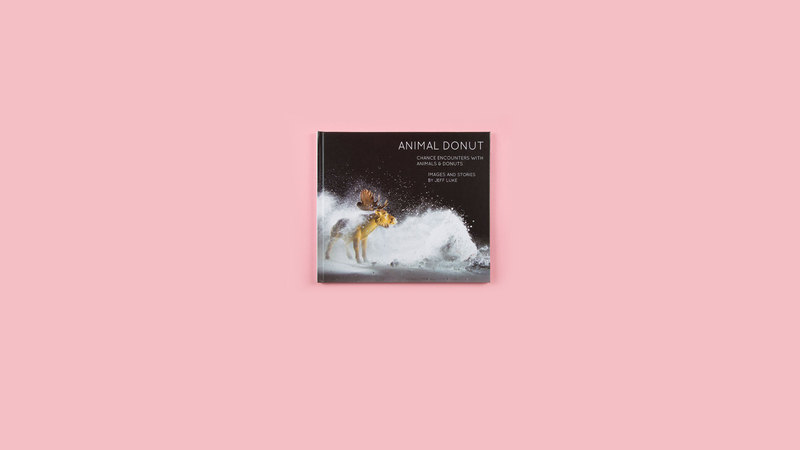 After a month of experimenting with different photos, fonts, and layouts I made a high volume print run of the “mini” Animal Donut book. It’s been a huge success selling in Seattle and throughout the world through my website, and from the feedback I get, people love it. That first hardcover book I made was beautiful, but the cost to print each book was high. It cost $80 per book even when I purchased them during a sale. I sold a few copies, but the cost per book was so high that only the truly devoted Animal Donut fans bought it! The mini Animal Donut book is the perfect size. Today, books compete with iPhones and Instagram for people’s attention, and large coffee table books are not in as much demand. A small book that fits in a pocket or backpack it’s just the perfect size for a book filled with images and stories about animals and donuts. I’ve written two books, both of them are available on Amazon. One is called “UNSNAPSHOTS” and it’s a creative photography book that teaches people how to shoot great photos with their iPhone or any small camera. The other book is “SHOOT IT SELL IT,” and it teaches aspiring photographers how to launch their own photo businesses and go pro. It’s the book I wish I had when I started out: it starts with the basics and teaches people in small steps what they need to do to launch a photo business. Jeff loves to help people starting out in photography. If anyone reading this would like to connect with him, feel free to send him an email.